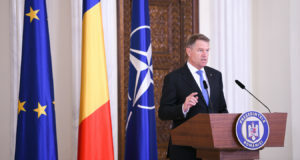 Finance Minister Eugen Teodorovici is accused by PNL Senator Florin Citu (photo) of playing Russia’s games against the interests of Romania and of its strategic allies. The Liberal argues that Teodorovici has conceived a plan to allow Moscow to continue its masked economic expansion. In a post on social networks, Citu rhetorically asks if Eugen Teodorovici is a Russian spy, realitatea.net reports. “On November 14, 2018, Eugen Teodorovici met the president of the International Investments Bank (IIB), with offices in Moscow, bank controlled by Vladimir Putin. 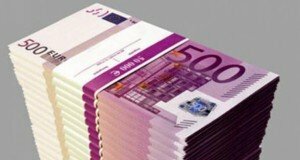 Romania is still shareholder of this bank established during communism, and in 2018 it has increased its participation by EUR 4 million,” Senator Citu wrote. 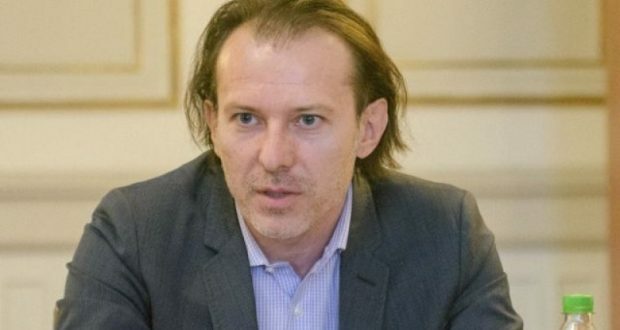 Florin Citu claims Russia would take over economic control over Romania, via the International Investments Bank. 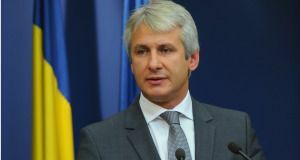 Teodorovici was appointed in the bank’s management in November, one day after he met the bank’s president. “I have requested a point of view from the Finance Minister, but I received no reaction,” Citu said in a phone conversation with Realitatea TV private broadcaster. Eugen Teodorovici hasn’t had any reaction yet to Citu’s comments. In the past, Teodorovici had charged Citu of betraying the national interests by delivering false information.